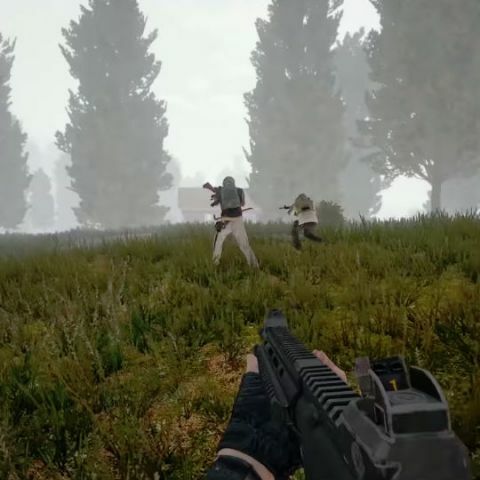 Miramar and Erangel maps get overcast weather, which bring challenging weather conditions such as rain, fog and more. PlayerUnknown’s Battlegrounds or PUBG for PC is getting Update #19 and is brings a whole bunch of changes. This includes changes to inventory management, bug fixes, numerous changes to gameplay, changes to the maps, as well as dynamic weather to Erangel and Miramar maps. Erangel gets overcast, while Miramar gets overcast and sunset weather. When a map is overcast, players can expect weather conditions such as rain, fog and more. As a result, players can tweak their strategies based on the weather conditions. For example, fog makes it difficult to see long distances while rain makes it harder to detect footsteps. PUBG has also made some changes to the Erangel map to allow for more tactics. Small clusters of houses have been added to some areas of the map while areas near the river feature a more tactical landscape with trees and other areas where players can hide. Trees have also been added to open areas surrounding the Sosnovka Military base. 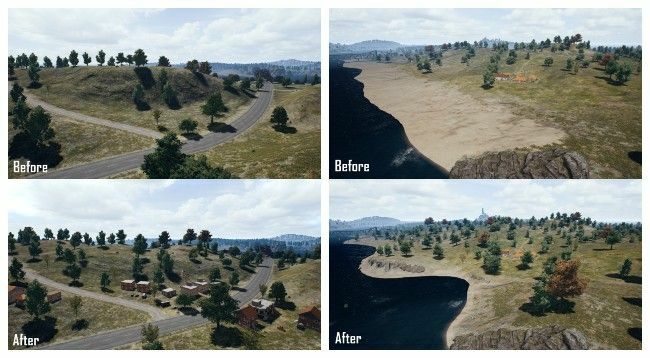 On Miramar, the game now features more dirt road for better vehicle effectiveness, while certain high-slope sections of the roads have been lowered for the same reason. One of the key gameplay changes that has been added with the update is bullet penetration for arms and legs. So if a bullet hits the arm or legs of a character, it will follow its ballistic curve. The results will then be different depending on how vulnerable the body part behind the arm or leg is. For example, if there is a head behind an arm, full headshot damage will be applied. However, it should be noted that the penetration system only works for the head, torso and waist. Update #19 for PUBG brings with it a huge list of tweaks and modifications. You can check out the entire changelog here. Gaming rig - Any changes required?